The Porch House On Prime Lower North Howells Pt Rd. Gorgeous Summer Living With Wrap Around Porch. Rustic Drive Leads To The Porch House Entrance Leading To Huge Pergola Covered Porch. 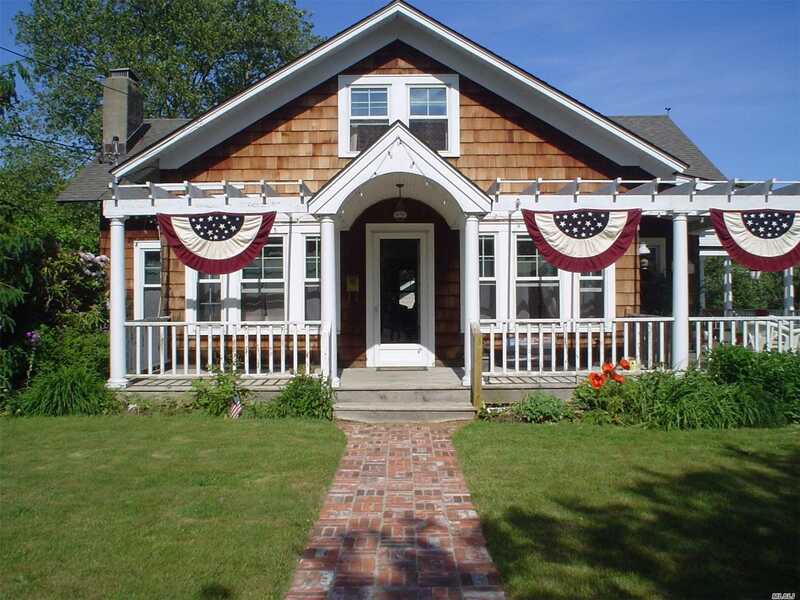 Charming Cottage With Great Entertaining Space, Front Sun Room Leading To Homey Living Room With Fireplace, Formal Dining. Room For Pool.